Lingjun is from China. She obtained her B.Eng. in 2012 and her Master Degree in Material Physics and Chemistry from Ningbo Institute of Material Technology and Engineering, Chinese Academy of Sciences (China) in July 2015. 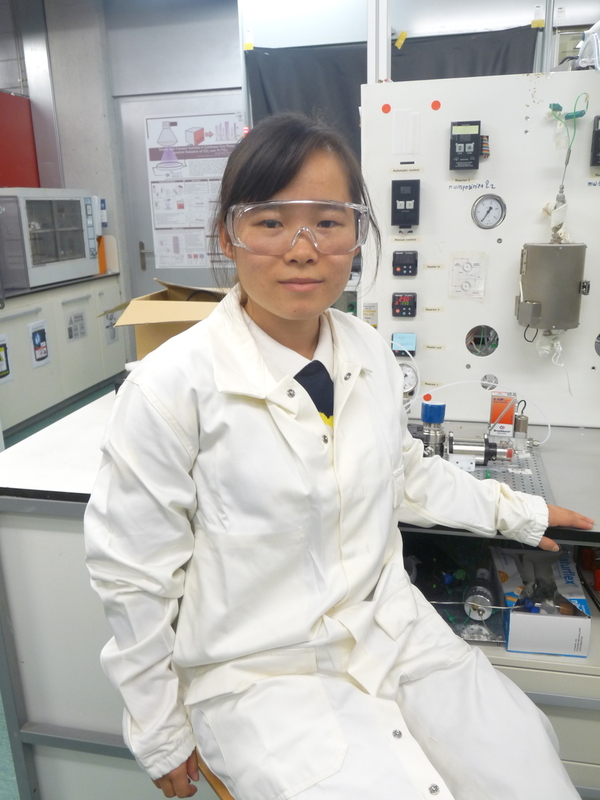 She joined Dr. Urakawa group since November 2015 and works on development of novel approaches in heterogeneous catalysis for efficient carbon dioxide conversion. Lingjun likes jogging, reading and music.